Product prices and availability are accurate as of 2019-04-19 06:01:23 UTC and are subject to change. Any price and availability information displayed on http://www.amazon.com/ at the time of purchase will apply to the purchase of this product. 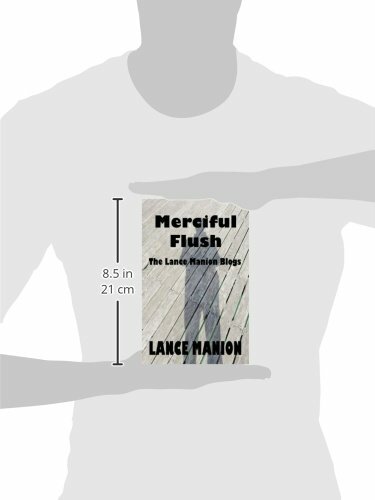 Author Bookstand is proud to offer Merciful Flush by Bookstand Publishing. Bookstand Publishing offers books by the best indie authors throughout North America and the world. Bookstand Publishing is dedicated to offering original content to a broad audience and promoting great authors, literacy, and freedom of expression. 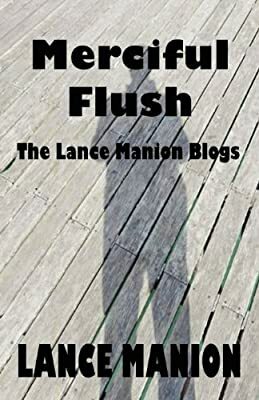 Merciful Flush has generated a lot of interest and excitement and we think it would be an excellent addition to your library. Merciful of Flush is a collection blogs written over the past 5 years. Sometimes funny, often thought-provoking, and occasionally rude they seek to act as a catalyst for creativity. Details are kept to a minimum so the reader can fill in their own blanks and take from the stories something unique to them. A perfect book for commuters, people in need of a little inspiration and anyone who likes to read on the toilet. 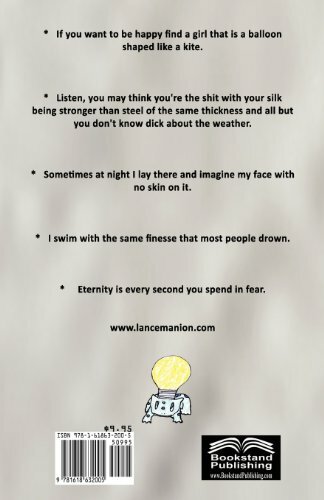 A self-help book for those looking to think weirder.